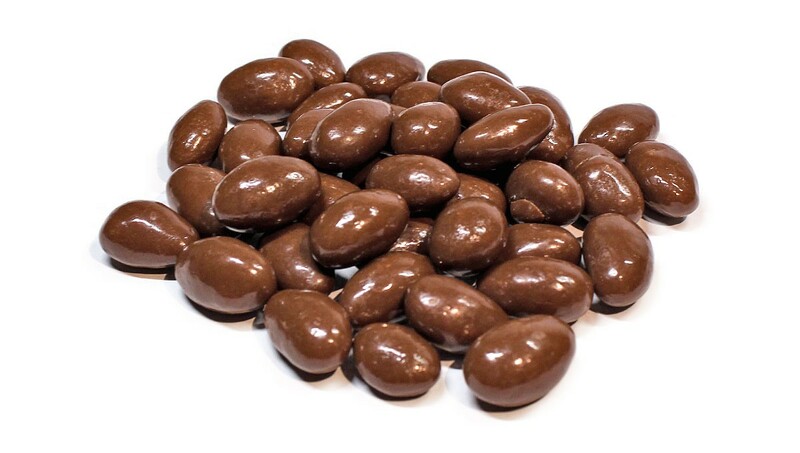 Our Milk Chocolate Covered Almonds are a surefire way to please your taste buds and your tummy! Only the freshest premium California almonds are roasted to perfection and cloaked in a rich milk chocolate candy coating, a sinful way to get your daily intake of fiber, antioxidants, protein, and so much more! Take a break from the almond... well not really, just let eatnuts.com cover it in chocolate! Treat yourself to some chocolate in a healthy kind of way. Almond and chocolate, it's a classic match.